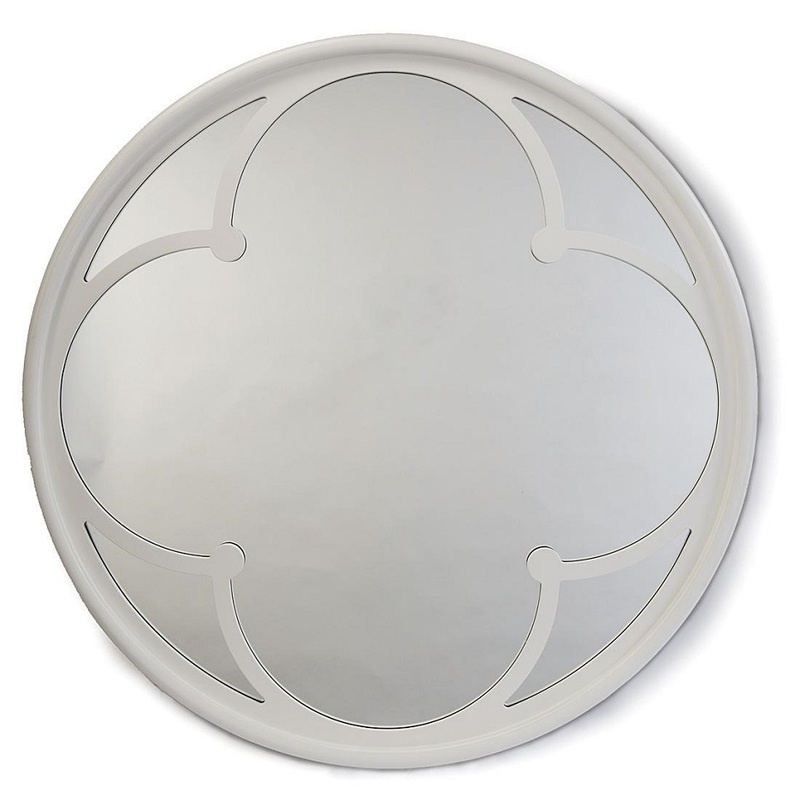 This round mirror with quatrefoil motif is finished with a high gloss white finish. Dimensions: 42" dia. 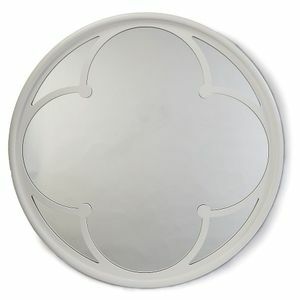 NYC and NJ Home Furnishings - British Home Emporium All Rights Reserved.